Did you watch the “Great Interior Design Challenge”? 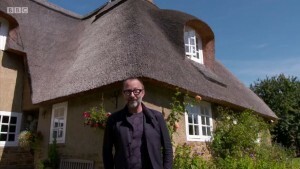 (It’s on Wednesdays, BBC 2 at 8pm) It is a great show where people compete against each other, re-designing real people’s homes. One person goes home at the end of each episode until eventually there is a winner. There is plenty of interior design inspiration throughout the program so if you have recently moved house or are thinking about a re-vamp check the program out to get some inspiration. 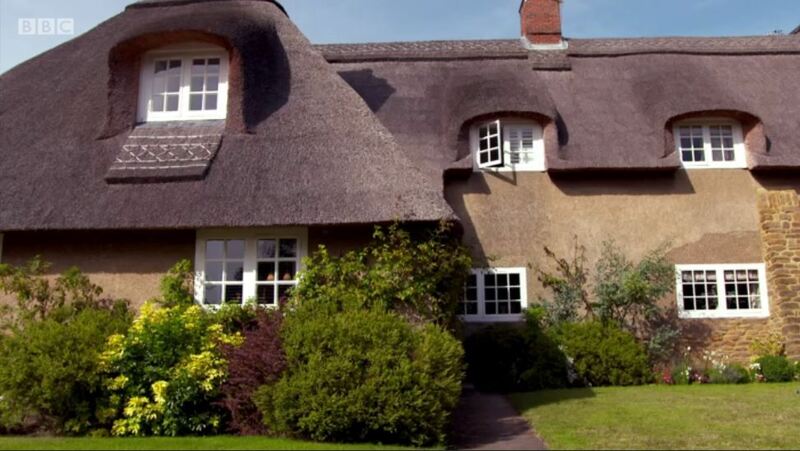 This week it was based in Ashby St Ledgers, and you might have thought ‘Who thatched those lovely cottages?’ or maybe you recognised the cottages…that’s because they are on our homepage! 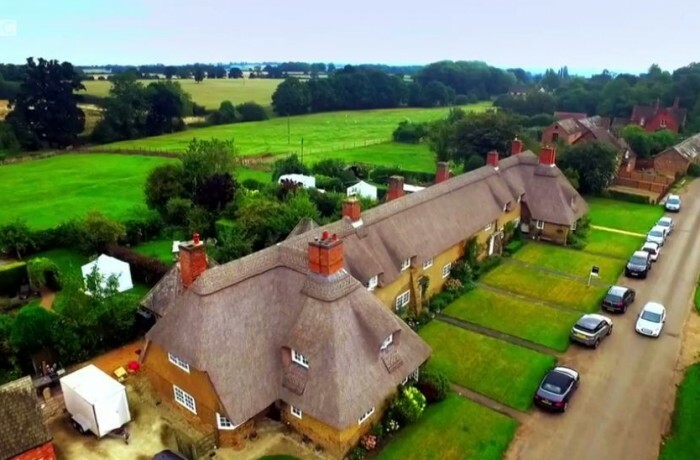 We thatched those six cottages in Ashby St Ledgers, and they feature on the show. 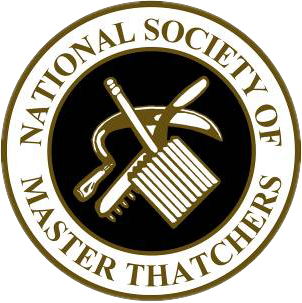 If you haven’t seen it, have a quick watch of it here and see our work! If you like what you see why not get in touch with us and we are happy to give you a free quote.